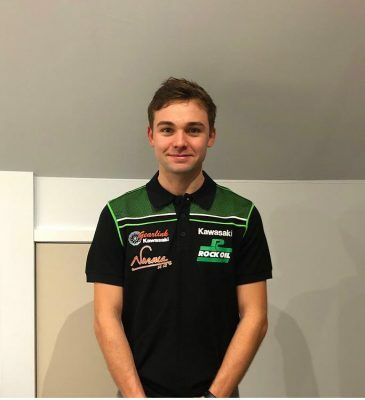 Ross Twyman will be back on the grid in 2019 after announcing that he will compete in the Dickies British Supersport Championship for the coming season. The 23-year-old from Canterbury will be lining up on the grid alongside Ben Wilson who is making his way back from injury, as part of the Gearlink Kawasaki team. 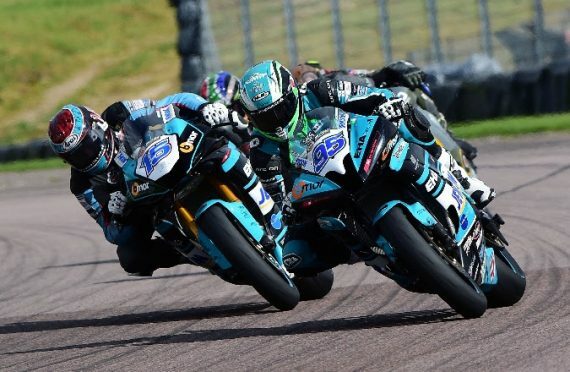 It is a welcome return for Twyman who was challenging the front runners in the British Supersport season, and was indeed third in the championship before his season came to an end at Thruxton. Now he is back and looking to make sure he is a front runner again in 2019, speaking about his return to the grid, Ross was clearly delighted to be joining such a well known and well respected team in the British Superbike paddock. He said: “”I am so pleased to have signed with Gearlink Kawasaki for the 2019 season. After having a strong first half of the 2018 I feel like I have unfinished business in the Championship. Michael has given me such a great opportunity showing his belief in me and I can’t wait to get going. This entry was posted	on Saturday, January 12th, 2019 at 12:46 pm	and is filed under Featured, Motor Racing. You can follow any responses to this entry through the RSS 2.0 feed. Both comments and pings are currently closed.